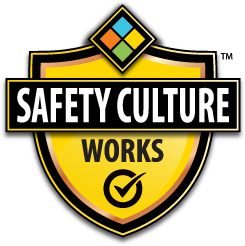 Start improving your safety culture today! Copyright © 2019 All Rights Reserved. Web design by Roddis Communications Inc.